With virtually all aspects of modern life dominated by digital technology, it is critical that educators raise generations of students who can thrive in this brave new world. 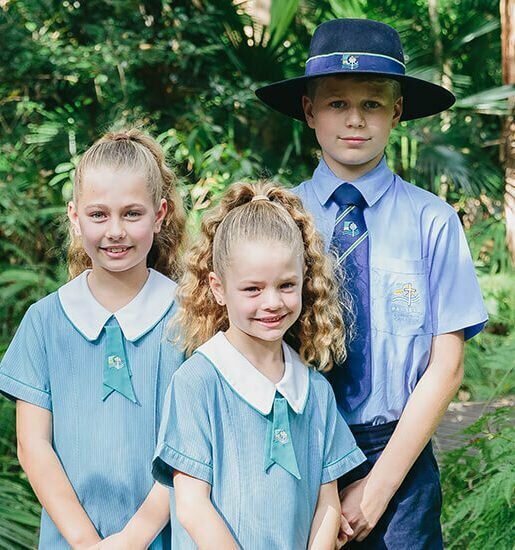 To support this cause, the Federal Government’s new Australian Curriculum Digital Technologies recognises that mobile and desktop devices and networks are transforming learning, recreational activities, home life and work – supporting new ways of collaborating and communicating, which requires new skills and a new way of thinking. Integrating technology and digital learning into schooling should focus on tackling the digital divide to ensure students most at risk of falling behind are given opportunities to take part. Educators must be trained to teach their students the digital skills they need to increase their participation in science, technology, engineering and maths. 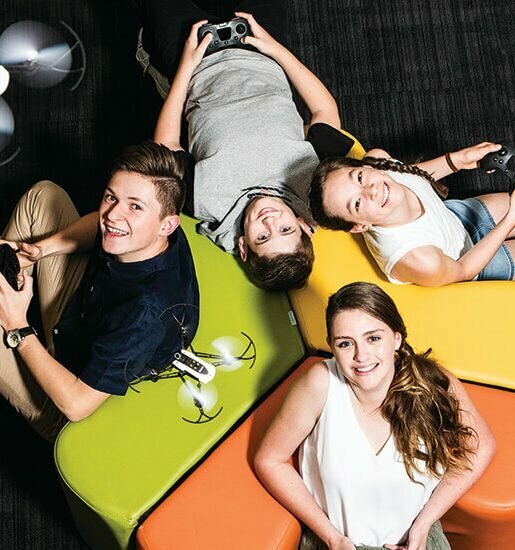 “The current generation of students are the ‘C Generation’– creative, collaborative, communicative and connected – and technology enriches education and empowers this new learning paradigm,” says Suncoast Christian College digital technologies’ teacher, Mr Adam King. Some of the readily available technologies and approaches that schools can adopt include; Ozobots, Sphero, BeeBots, LittleBits, 3D printers, laser cutters, Makey Makey, Lego EV3 robot kits and software coding, to encourage computational thinking. Such approaches have the potential to blur the boundaries between subject disciplines where students collaborate meaningfully with peers and rely on each other’s skills and talents to learn and improve outcomes. The power of embracing digital literacy is that in moments where students work at designing solutions to problems, they encounter optimum learning – learning that can celebrate success and embrace the powerful notion of success from mistakes. Disciplines like robotics allow students to make predictions, test their theories and develop unique ideas. Children should be encouraged to test their products and improve their creations, progressing concepts to designs and designs to working models. Where can parents and educators learn more about digital literacy? The good news is that parents, teachers and schools are not alone. 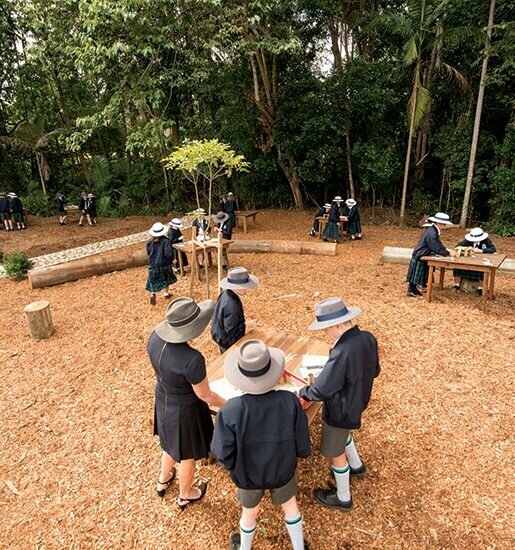 The new Australian Curriculum Digital Technologies is a great starting point in that it provides students with authentic learning challenges that foster curiosity, confidence, persistence, innovation, creativity, respect and cooperation.